Xiaomi appears to be gearing up to launch a few devices in the next few months. The company is planning to release the Mi Note 2 a few weeks after the launch of the Redmi Pro. 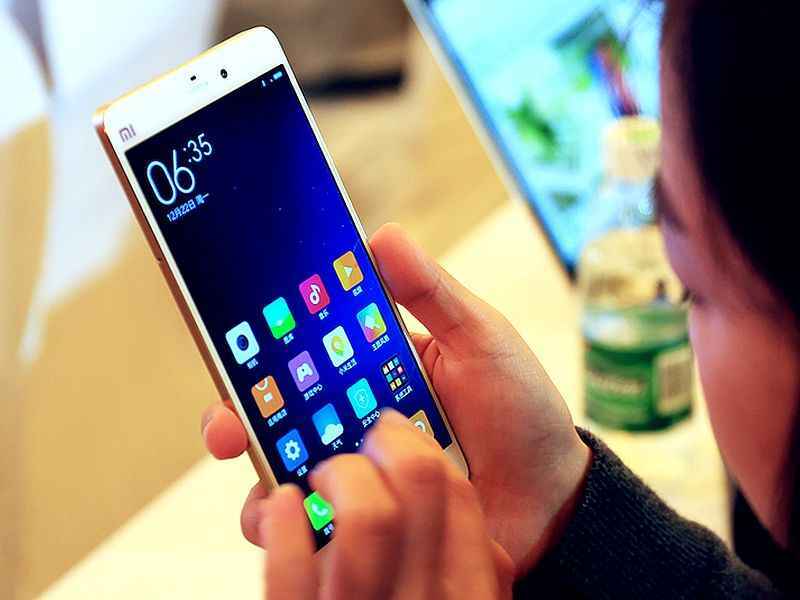 While earlier rumors have suggested that the Xiaomi Note 2 will be made official this month, it is now being said that the unveiling will happen sometime next month as reported by popular analyst Pan Jiutang as reported by GSM Arena. 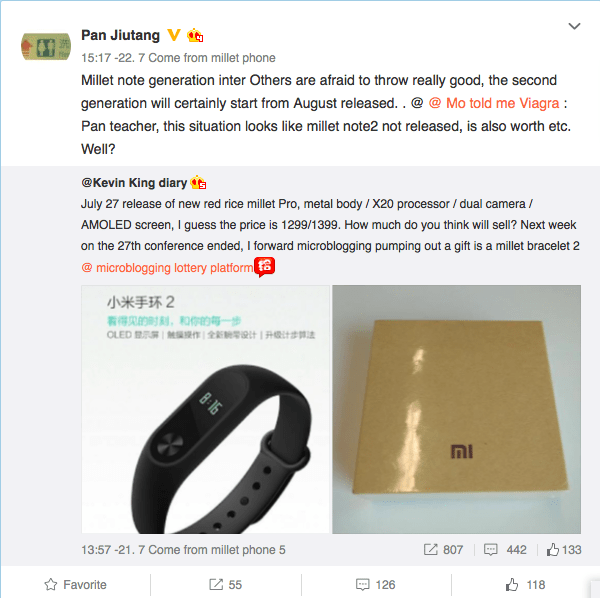 The Chinese technology giant hasn’t announced the release date of its upcoming devices, but analyst Pan Jiutang has posted in Weibo that the Xiaomi Mi Note 2 will be released in August. The Xiaomi Mi Note 2 will feature a 5.7-inch Full HD display, a fingerprint sensor, and come in three variants with the top one expected to have a 2K dual curved display and a Force Touch support. It is also expected to have a Qualcomm Snapdragon 821 processor, and a 4,000 mAh battery with Quick Charging technology. The 32 GB internal storage model is expected to have a 16 mega-pixel main camera, while the other two variants (64 GB and 128 GB) are expected to house dual 12 mega-pixel rear cameras. 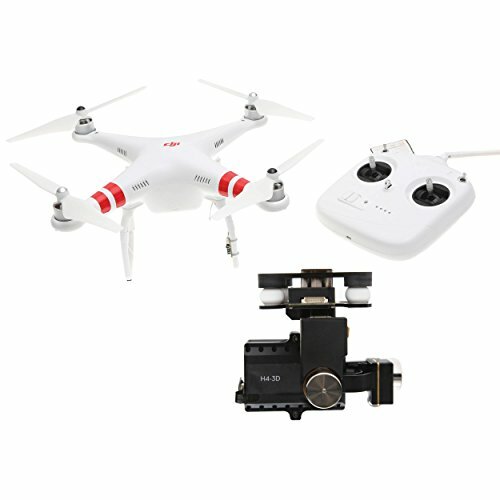 Pricing will vary, of course, with the lower end, 4 GB model costing 2499 Yuan ($375 or INR 25,000), the 6 GB RAM and 64 GB storage option costing 2999 Yuan ($450 or INR 30,000), and finally, the higher end 6 GB RAM with 128 GB storage costing 3499 Yuan ($525 or INR 35,000).